KumpaS OFW (Kumpulan ng Pangulo Sa mga Filipinos Worldwide) is a compilation of OFW stories, success and failure likewise, gathered by the Presidential Communications Office to show the real situations of the OFWs working outside the country. All video clips belong to the Presidential Communications Office. Watch and be inspired. This video is the story of an OFW in Saudi Arabia. A former household service workers who strived to succeed and became a successful business woman. She worked as a beautician and eventually put up her own recruitment firm. She devoted herself to helping distressed household workers without expecting anything in return. Fatima Ibrahim is a living example that life may be unforgiving at times but there’s always light at the end of the tunnel. Valenardo Haduca, an electronics instructor in Bahrain relates his experience being a teacher in an unfamiliar territory with far different culture. How he needed more patience in dealing with his students. OFWs, more than others develop more patience while working abroad. 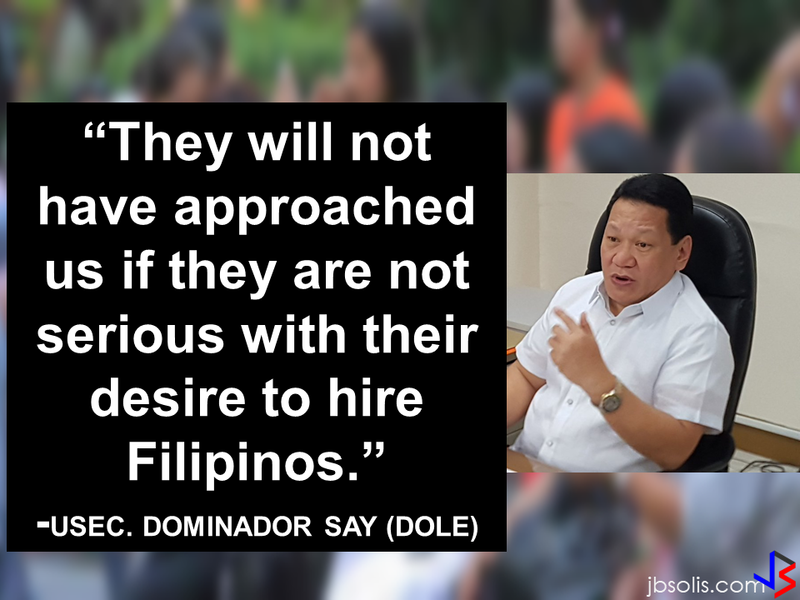 It is a vital virtue every OFW should have in dealing with other nationalities at any given country. Rosielyn Dela Rita found her refuge at Bahay-Kalinga, a shelter for abused OFW women, (a counterpart of Esteraha for OFW men). Rosielyn was among the OFWs who availed the amnesty and had been repatriated with the help of Philippine Overseas Labor Office in Saudi Arabia. For Randy Ayuste, the path to success was never easy. Before he became a successful graphic/visual artist in Bahrain, he experienced how to be swindled and underpaid. He said that however successful an OFW may be in whatever field you have abroad, it will never be called a success because your family longs for your presence back home. For John Bituin, a DJ in Bahrain, being an OFW is a life of challenges. From being a newbie DJ who hardly earns P20 in the Philippines. He has given a chance to work in Bahrain, from being a DJ to a successful entertainment business owner who brings Filipino bands and talents to Bahrain. Maldives, Palau, and Saipan are Hiring Filipino Workers! Why Being An OFW Is Difficult?